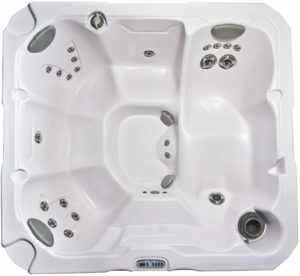 Imagine having all the benifits of a beautiful, relaxing hot tub at a fraction of the cost. Have it dropped off when you want to use it and picked up when your finished. It’s that simple. Hot tubs are the perfect way to entertain at your next gathering or just for kicking back and relaxing yourself. Make a great impression on your friends and family and get in on all the fun. Hot tubs are not seasonal…they are great all year round! Don’t wait, call today to set up your delivery.